Kritikos Care is a profound company, dedicated to delivering quality Intensive care medicines at reasonable prices. Since commencement, the primary aim is to increase the survival time of the individual and helps in savings the increasing death rate of the country. We have maintained GMP and WHO Verified unit at on which all the medicines are thoroughly formulated under the strict aegis of the most experienced team member. By delivering the quality medicines range, we aimed to build up the trust of our company and meets up their quality requirements. For detailed information regarding the price and product list, contact us anytime through +91 9592028887, 9815981073 and write to us at kritikoscare@gmail.com. We have used the quality composition that helped us in delivering the richest quality range of medicines which has accurate composition, effectiveness, reliability and many other attributes. 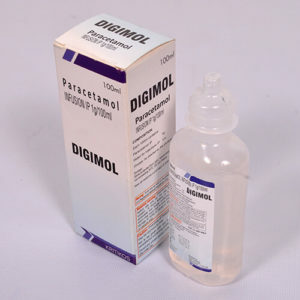 DIGIMOL- The medicines are made by using the Paracetamol 100MG/100ML Infusion, which is helpful in treating short-term treatment of moderate pain, especially following surgery and treatment of fever. Such medication is used when patients are in the urgent need to treat pain or hyperthermia. 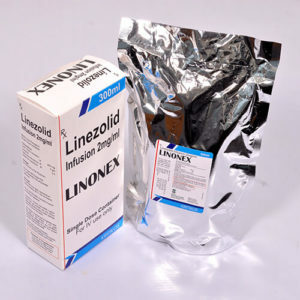 LINONEX- This medicine is formulated with the LINEZOLID 300ML. This composition is used for an adult to treat the community-acquired pneumonia and nosocomial pneumonia which is suspected to be caused by susceptible Gram-positive bacteria. LINONEX TABLET- It is used as an antibiotic, used to treat certain serious bacterial infections. The medication works by stopping the growth of bacteria. Along with its benefits, the medication also increases the levels of certain natural substances in the body (such as dopamine, norepinephrine, serotonin) which can increase the chance of certain side effects and food and drug interactions. 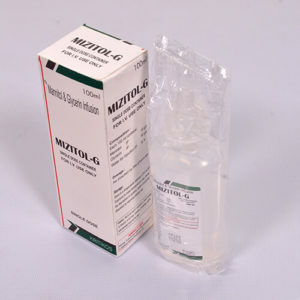 MIZITOL-G- The medication is made by using the MANNITOL 10GM+ GLYCERIN 10GM INFUSION. It is used for the promotional of dieresis in the prevention and treatment of the oliguric phase of acute renal failure before irreversible renal failure becomes established. Reduction of intracranial, pressure and cerebral edema, when blood-barrier is intact etc. OFLONIR- It is thoroughly made by using the rich composition of OFLOXACIN 200MG100ML, which is helpful in treating certain types of bacterial infections such as chronic bronchitis, pneumonia, skin and skin structure infections, and others. Delivering quality medicines is our primary concern. We manufacturers our medicines to balance the demands of customers and with the great effort to produce the safest medical devices. At our quality department, our executive takes quality initiatives and use proven quality-control methodologies to ensure compliance with quality guidelines, to improve patient safety and also to earn company recognition. The tasks of formulating medicines consist of a lot of responsibility. Especially, intensive care medicines should be formulated with highest cautions. 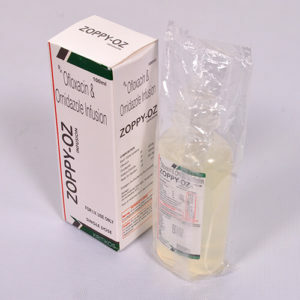 Our company understands the responsibility of delivering quality medicines and follows the rich manufacturing culture.